First on MNP: Menchu Macapagal, the former anchor of Cebuano News, has officially left CNN Philippines, we have learned. 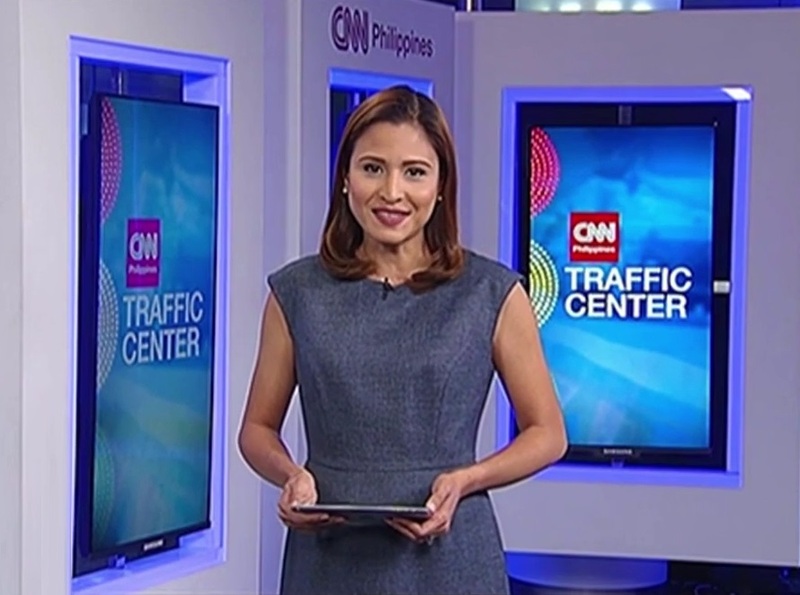 The former Miss Cebu, who also served as co-anchor of Traffic Center, left the local CNN station to focus on her family, according to our network sources. "I left CNN Philippines as I recently found out my husband and I are expecting our second child," Macapagal said in a statement to MNP. "Much as I have enjoyed working at the network, I feel it is time for me to devote more of my attention to my growing family." She added, "I thank the management for their confidence and trust. I take nothing but good memories and a lifetime of learning." Macapagal began her television career in 2012 as an entertainment anchor for then Solar Network News and Solar Nightly News. She would eventually be promoted as anchor of the country's only national newscast in Cebuano, and as frequent substitute anchor for various Solar News-9News broadcasts. In March, she stepped down from her anchor chair and was replaced by her Cebuano News executive producer Jun Tariman. Almost simultaneously, she began her stint as a news reporter for CNN Philippines, saying at the time that she accepted the opportunity to learn and "to hone my skills as a correspondent on the field."